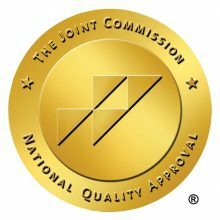 UF Health Florida Recovery Center has earned The Joint Commission’s Seal of Approval®. 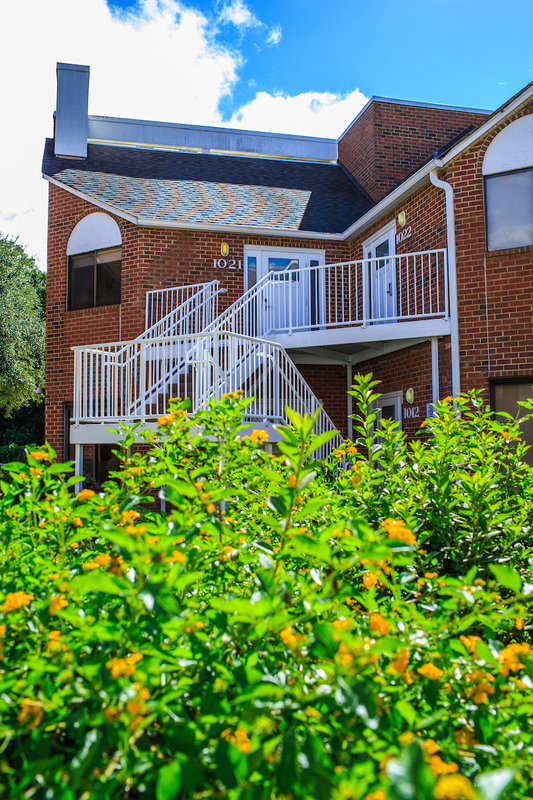 UF Health Florida Recovery Center combines the established principles of recovery and evidence-based addiction treatments with the vast knowledge and capabilities of a leading academic medical center—making it unlike any other rehab facility in Florida. The center surpasses other recovery treatment centers in Florida and the nation by providing a variety of effective and results oriented treatment programs all in the comfort of a nurturing, protective and serene environment. 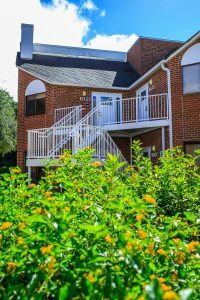 Calling upon the skills of University of Florida addiction medicine specialists, as well as psychiatrists and licensed behavioral health counselors, treatment encompasses the physical, emotional and spiritual aspects of recovery followed by the well established and proven 12-step method. 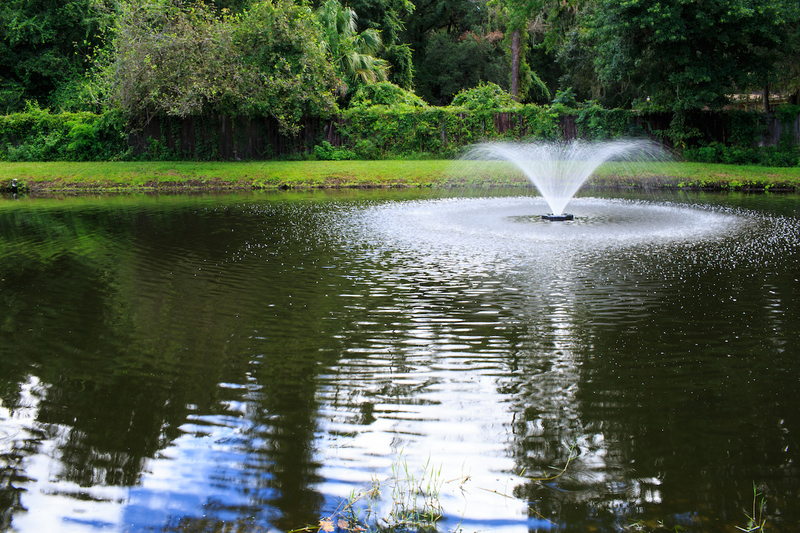 People who are admitted to UF Health Florida Recovery Center programs receive a number of clinical assessments, which may include dietary, psychiatric evaluations, and neuropsychological testing. Through this unique multidisciplinary assessment process, state-of-the-art treatment protocols, cognitive behavioral therapies and inclusive family therapy, we help people recover. Call today. Recovery is possible.